"The Sea and You" and "The Eyes of My Love"
Julia de Burgos was born in 1914 in Puerto Rico. She was one of the most famous poets in the first half of the twentieth century to come out of Puerto Rico. She came from a poverty-striken family of African heritage. She was thought of as a rebellious woman who lived an unconventional lifestyle. Most of her early poems showed her discomfort with social ills and her love for Puerto Rico. 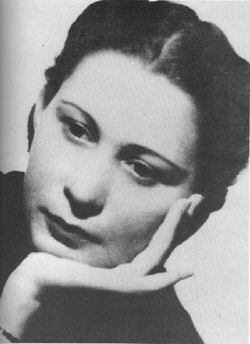 She published two volumes of poetry that won prizes from the Institute of Puerto Rican Literature. She moved to New York City where she married for the third time. After another divorce, she underwent a difficult time. She became an alcoholic and neglected her writing for some time. When she began to write again, most of her poems reflected heartbreak and death. De Burgos died on July 6, 1953 in New York. Terms and Definitions in "The Sea and You"
Example - "The stroke of the sea upon my door is a blue sensation between my toes"
Example - "That one in the other might find his own voice"
Example - "a ship of seagulls"
Analysis of Literary Devices in "The Sea and You"
Imagery - "The stroke of the sea upon my door is a blue sensation between my toes"
Julia de Burgos's powerful use of imagery in the first two lines of the first stanza paints a picture of the sea in readers' minds. Julia strongly loved Puerto Rico and the sea that surrounded her home. Titling the poem "The Sea and You" expressed her two loves: the sea and the unknown person who represents "you." Understanding how much Julia loved the sea is a key idea in understanding how the imagery of the sea plays a major role in expressing her point in the poem. Comparing her lover to the sea gives readers a way to understand how strong her feelings were for her man. 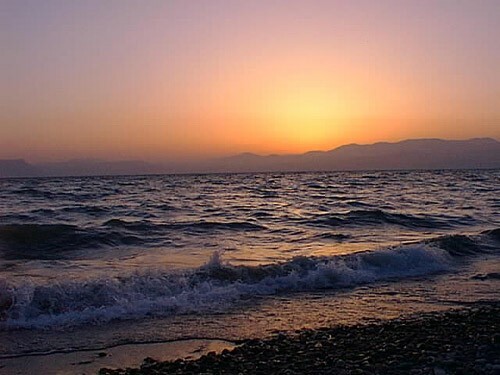 She felt awakened and excited when she came in contact with both the sea and her lover. Paradox - "That one in the other might find his own voice"
The use of the paradox in the first two lines of the fourth stanza allows the readers to see how much the poet relied on her lover. This line is saying that through her relationship with her significant other, she was able to find herself and realize who she wanted to be. She found her voice and identity by being with him. Symbolism - "a ship of seagulls"
Seagulls are a type of animal that can best be described as pesky and loud. Julia repeatedly uses "a ship of seagulls" (first line, third stanza and third line, sixth stanza) to symbolize the chaos and rough patches in her relationship. She talks about how she would stop the seagulls and shout over them to stop them from fighting. This symbolizes how she wished she could stop all the fighting in her relationship and fix what was wrong. 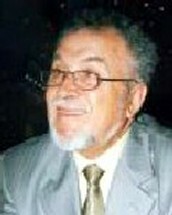 Noureddine Sammoud was born in 1932 in Kelibia. 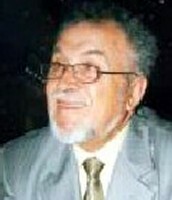 He is a Tunisian poet and prose writer who has published over twelve volumes in forty years. He writes a variety of poetic genres, incuding classical verse and free verse. Noureddine Sammoud’s works include a wide variety of geographical places and cultures. 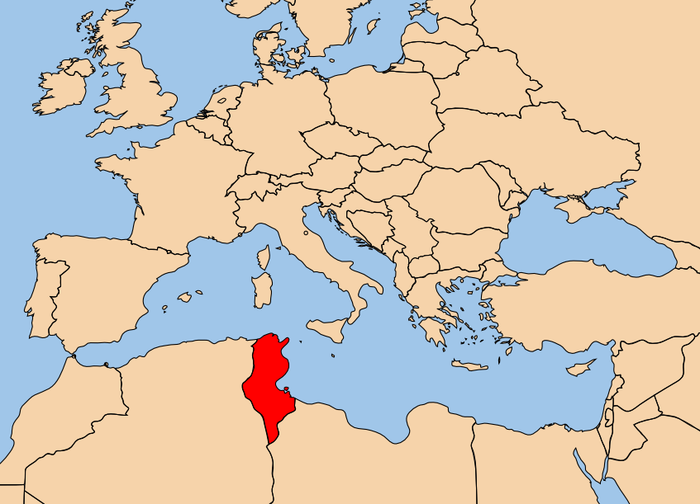 Though Tunisia is located in north-central Africa, it is part of the larger Arab world, with which it shares a language and many cultural elements, including a political identification. Because Tunisia crosses through different cultures, Noureddine Sammoud’s works reflect both Middle Eastern and African tribal cultures. "The Eyes of My Love"
Terms and Definitions in "The Eyes of My Love"
Example - "Your eyes...are two beautiful butterflies"
Symbolism - Using an object to stand for or represent something else. Example - "Two jewel boxes of gold and silver"
Example - "Gone only Ulysses, captive of Calypso"
Analysis of Literary Devices in "The Eyes of My Love"
Sammoud compares his lover to butterflies flying over a perpetual green field. This comparison shows the freeness and natural beauty found in his lover’s eyes. Comparing this person with the “perpetual verdure,” shows Sammoud’s never-ending love. Placing this metaphor at the beginning of the poem shows its importance, and it acts as a first impression of the person being described throughout the poem. Throughout the poem, Sammoud repeatedly states that various objects represent his lover's eyes. 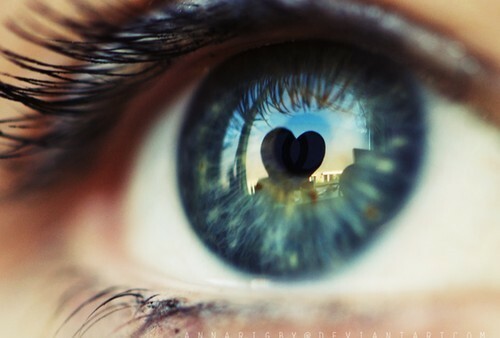 Each object symbolizes a characteristic that he sees within his lover’s eyes. Comparing eyes to the two doves symbolizes the constant search for peace and tenderness within their relationship. When Sammoud looks at his partner, he sees value and worth, as shown in the line containing the jewels, gold, and silver. Two boats represent adventure as the boats approach new lands, but never disturb the peaceful setting by incorporating flowers. These symbolisms form the backbone of the poem and show the important qualities within Sammoud’s lover. character with origins in the Middle East (from 1001 Nights), and Ulysses and Calypso originate in Greek mythology. Sammoud lives in Tunisia, which is geographically part of Africa, but also culturally linked to the Middle East. These characters originating from different areas in the world, show how cultural diversity influenced and was incorporated into Sammoud's poetry.